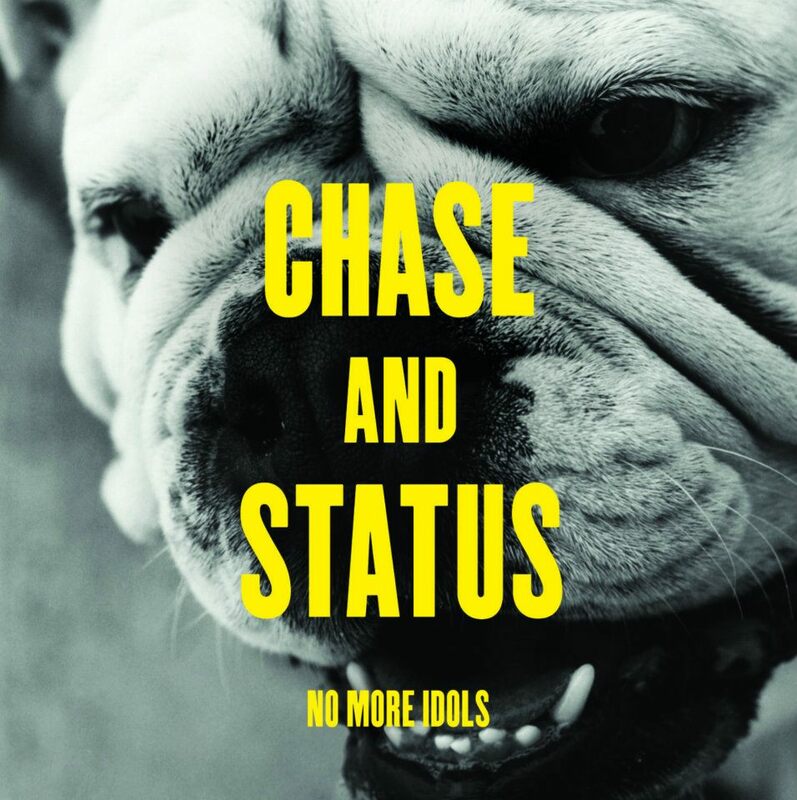 Chase and Status have only gone and grabbed legendary grime MC D Double E, and provided us with this beauty – a rework of one of the best tracks from ‘No More Idols’, called Brixton Briefcase. Premiered on Mistajam’s 1Xtra show a couple of weeks ago, Will and Saul have reworked the beat to suit the immaculate flow of the Bluku Bluku rapper, and these verses combined with the powerful hook provided by Cee Lo make this one especially memorable. It adds another level to the original, a much darker and less mainstream sounding track to the original – absolutely massive. They’ve taken an incredible track and made it even more incredible. Big up to D Double E here, he goes in. These guys are two of the hottest producers around right now, and rightly so. No More Idols was one of my favourite albums of the year – a record with a consistency that is usually so very hard to achieve. This track is released on iTunes as a part of the ‘Flashing Lights’ EP, which will be their last single released from the album. You can grab it right HERE and revel in the awesomeness. But before you do that, take a listen to this huge tune below….